Murter is the largest and the oldest town on the island of Murter. It is ofter referred to as the "capital" of Kornati, since its residents own almost all of the Kornati and the neighbouring islands. Seeing that Murter"s residents own every seventh island in Croatia, it would be impossible to understand both their lives and the island"s development without taking into consideration their bond with the sea, which is centuries-old. The exceptionally valuable archeological findings of the old Roman town of Colentum, located on the hill Gradina, bear witness to the importance of Murter"s location ever since ancient times. 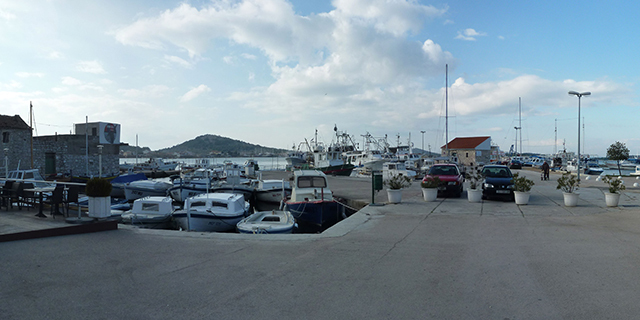 The old part of the town, Selo (the Village), is located near the hill Raduč and closer to the island"s interior. Due to residents" growing concentration on the sea, the newer part of Murter was built on the coast of a large bay called Hramina. 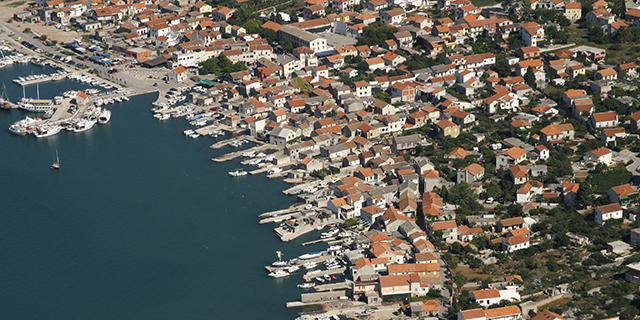 In the course of time the town grew bigger until it reached Slanica bay, located in the south-west of the island. 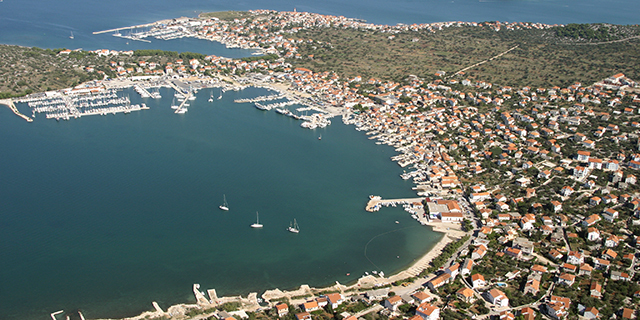 This is where the most beautiful beach in the whole Šibenik riviera can be found - the famous Slanica beach. For a long time it has been thought that the name of Murter is connected with "death". Still, it is most likely that it was named after "mortarium" - a concave trough made of stone, which used to be a part of the oil-press. 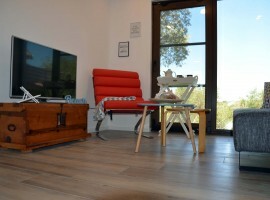 The origin of the name bears witness to an old tradition of olive growing in this area. The olive oil from Murter is known by far. Over 170,000 olive trees used to be cultivated here and 60 wagons a year of the famous olive oil used to be produced. It was in 1913 when the oil from Murter received a Gold Medal in Quality at the prestigeous international oil exhibition in Eix, France. Since the Kornati islands are mostily owned by residents of Murter, it is from Murter that the best and most exciting excursions to those "island pearls" start from. 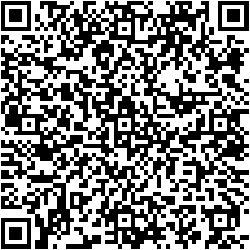 Scan this QR code and save our contact info on your smartphone.